It Wasn’t a Problem When We Purchased the Property? To delete the standard survey exception, the closing agent needs to either be provided a new survey, or seller’s prior survey if no changes have been made to the property and an affidavit signed by the seller that no changes have been made to the property since the date of the survey. Obviously, that did not happen in this scenario. As a result of the encroachment discovered on the buyer’s survey, the seller had to get the County to vacate the easement as to the pool encroachment, which was time-consuming and costly. Moreover, the standard Cure Period under the FR/BAR Contract is only 30 days unless buyer agrees to extend it for an additional 120 days. Regardless, there are no guarantees that the County will grant the easement vacation. The moral of the story: just because it is a platted lot does not mean you do not need a survey. 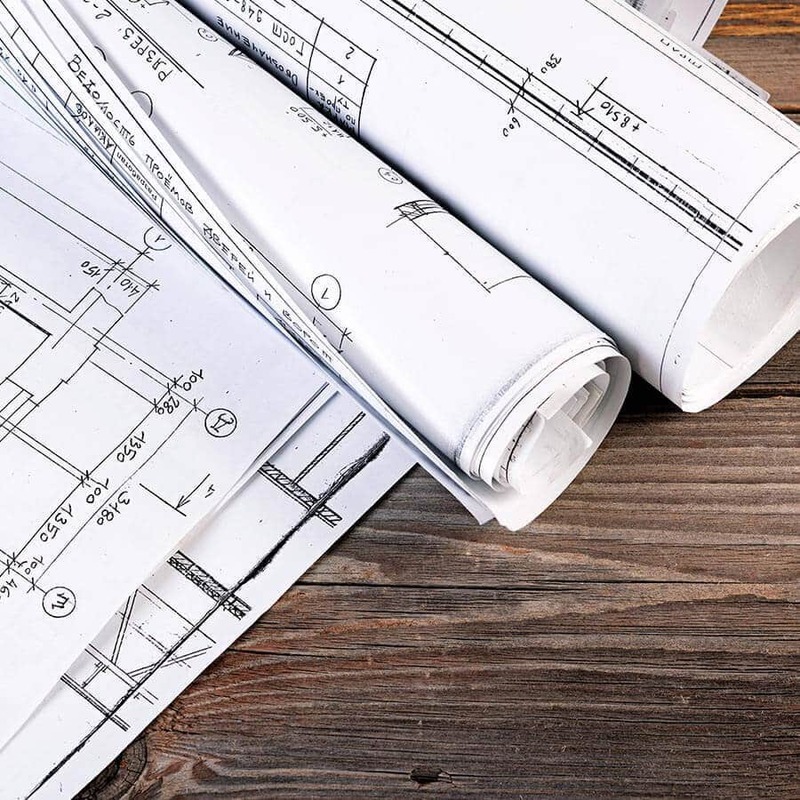 You need a surveyor to locate all the existing improvements on the property to determine whether you have any encroachments into easements or violate building set-backs. Further, if you do get a new survey, make sure the closing agent deletes the standard survey exception at closing. Sometimes this gets missed by the closing agent and the policy is issued with the standard survey exception in the owner’s title insurance policy.